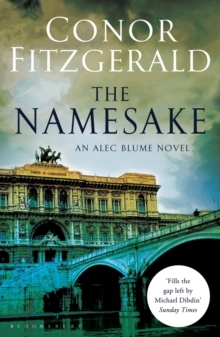 When it comes to murder it's all in a nameWhen magistrate Matteo Arconti's namesake, an insurance man from Milan, is found dead outside the court buildings in Piazzale Clodio, it's a coded warning to the authorities - a clear message of defiance and intimidation. 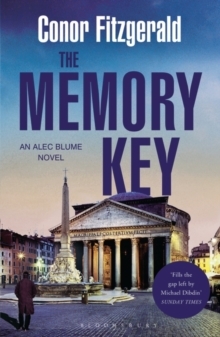 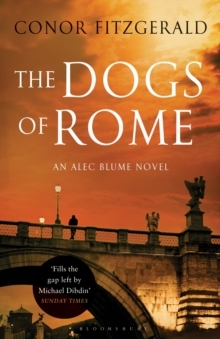 Commissioner Alec Blume, all too familiar with Rome's criminal underclass, knows little of the Calabrian mafia currently under investigation by the magistrate. 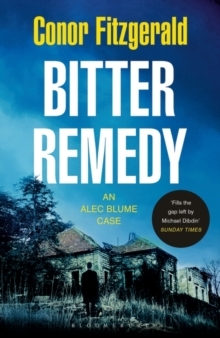  Handing control of the murder inquiry to his now live-in and not-so-secret partner Caterina Mattiola, Blume takes a back seat.